Remember if in school you see something that you do not like or are unsure about you can quickly click on Hector to cover the screen. And then call over a member of staff. 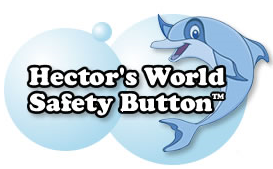 Hector the dolphin click on here to watch Hector and his friends learning how to use their computers safely! 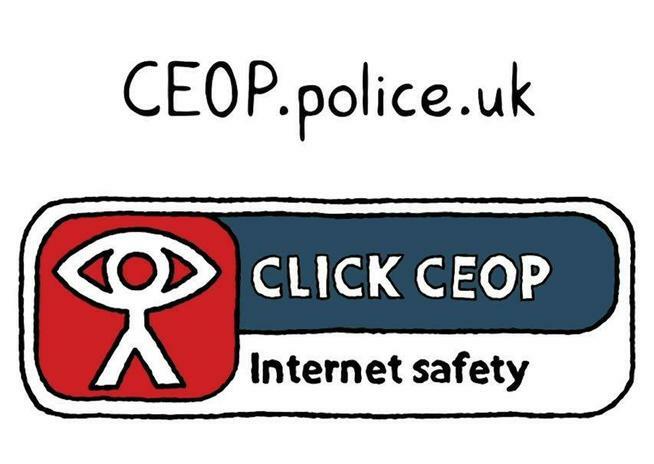 CEOP stands for Child Exploitation and Online Protection. Click on this link if you're worried about the way someone is communicating with you online.